The effectiveness of Patriots' two tight-end system has changed the thinking around the league. Now, teams want to copy the their system. 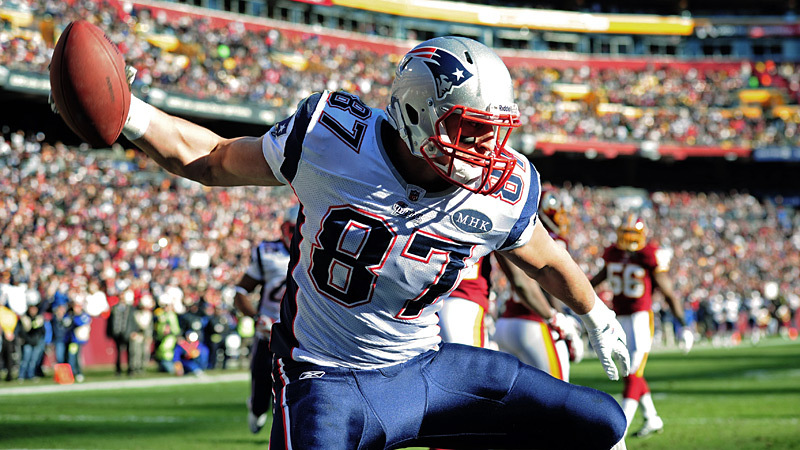 Gronkowski, who led tight ends with 17 touchdown receptions, is a matchup nightmare.